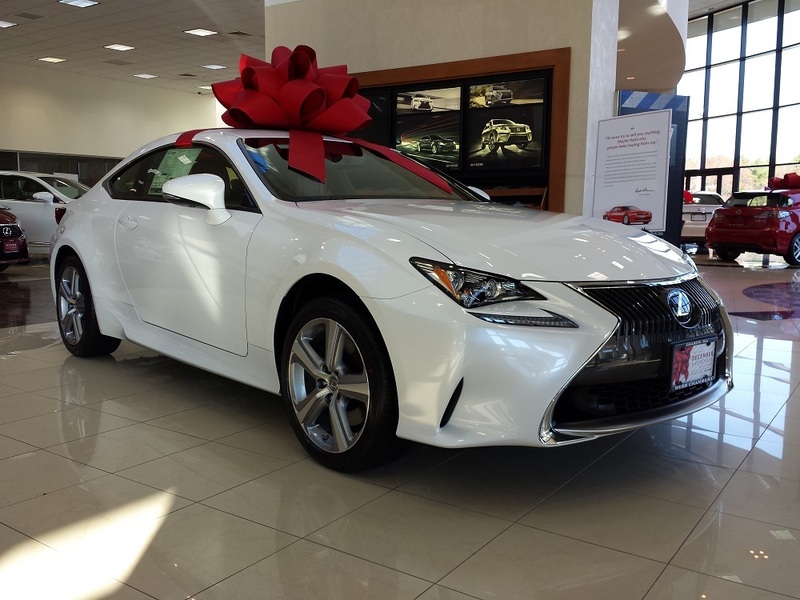 Also, yes: Those gigantic car bows are real, and they’re a crucial factor in making the sale. Calling all fashionistas! Last night’s Oscars featured bows and bold statements on the red carpet. Nicole Kidman’s midnight-blue Armani Prive gown set the stage for the evening’s trend. Ladybird actress Saoirse Ronan wore a giant pink bow on the back of her Calvin Klein dress, while Disney star Sofia Carson modestly wore a simple red bow at the waist of her Giambattista Valli gown. Not to be outdone, E! correspondent Kristin Caballari’s princess ball gown featured a full bow tied to the side of her bodice. Not to be outdone, La La Land actress Emma Stone’s custom Louis Vuitton pantsuit was accented by a fuchsia bow belt. Bows–big and small–make every occasion special.